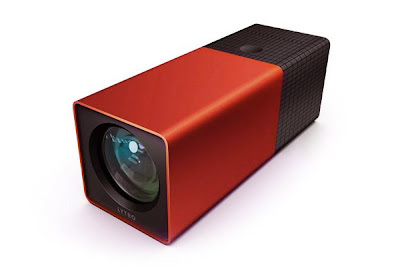 MUZ : sketchblog: Will The Lytro Camera Change Photography? The interweb has been abuzz with news of the release of the Lytro light field camera – a camera that allows you to ‘shoot now and refocus later’. It’s been hailed as the camera most likely to change the way we take and enjoy photographs. How do you think the Lytro will impact upon photography?